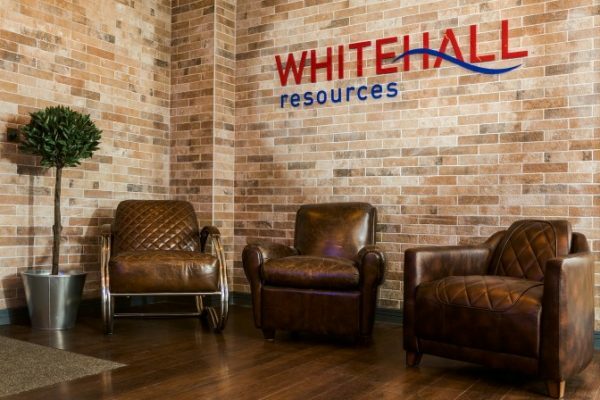 Whitehall Resources was founded with one goal – to be the biggest and best recruiter globally, in the markets we deliver to. Since inception, we’ve defied the economic downturn and achieved double-digit growth, year on year. 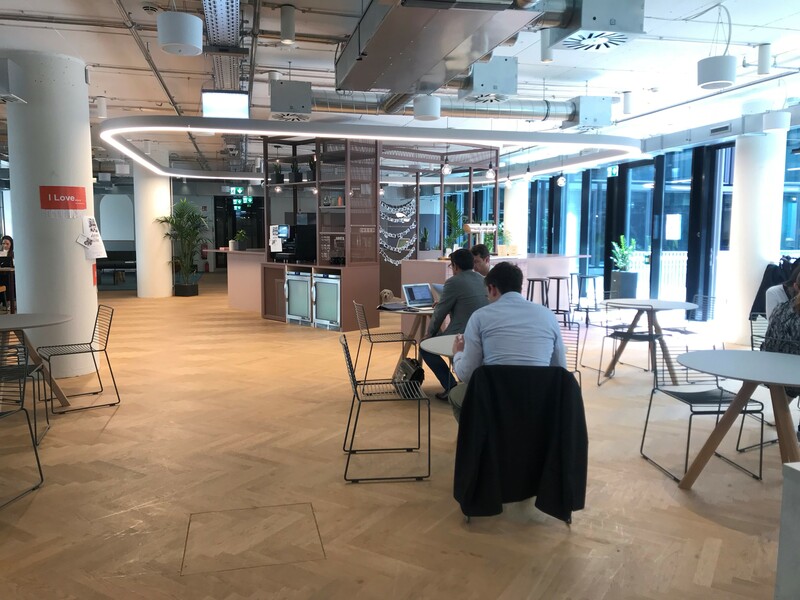 Today we’re not only a major niche SAP and Oracle recruiter with a multi-million-pound turnover, but we’re also one of the fastest-growing IT recruitment specialists with offices in the UK and Germany. We succeed because we truly understand our market and are passionate about it. We put our clients and our candidates first, and our client retention remains at over 99%. When it comes to SAP, Oracle and specialist IT recruitment, our team is driven by results. We deliver the best candidates, most suited to any given role – and we never put forward any person who can’t deliver. That means our clients trust us and return to us time and time again. 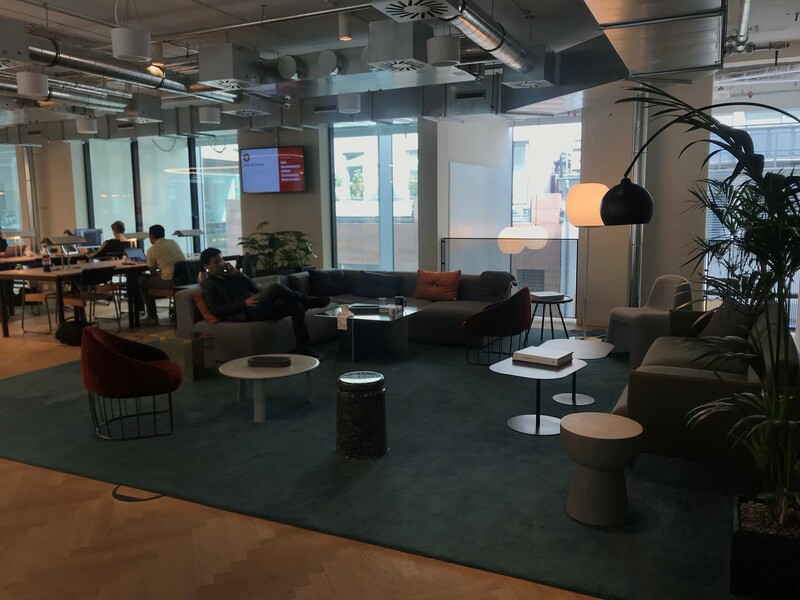 Before you settle for anything less than a passionate, results-driven recruitment service, why not learn more about what we offer? Our mission is to truly understand both the personal and professional requirements of our clients and candidates to provide a service beyond any other agency. 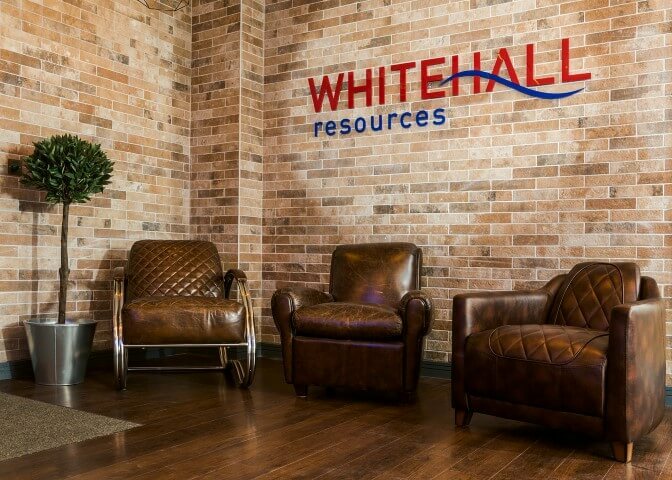 By taking the time to genuinely comprehend and appreciate the goals, objectives and visions of the people and businesses we partner with, Whitehall Resources aims to deliver a recruitment solution that is an unparalleled partnership for success. Everything we do for our clients, candidates, team and community is based on four key values. We live and breathe them because they drive up quality, build lasting partnerships and help us achieve our collective goals. Whitehall values aren’t empty words. They genuinely shape our approach and inspire us to reach new heights on your behalf. 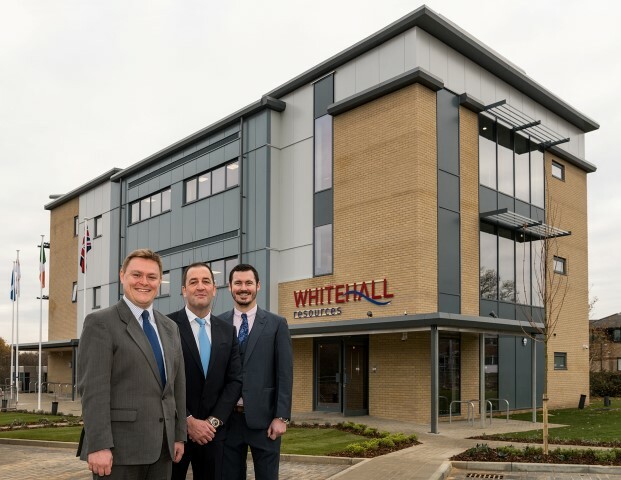 We know they work – since inception in 2007, 99.8% of our clients have stayed with us and 99.7% of our placed candidates would actively choose to work with Whitehall Resources again. To be straightforward, honest and transparent in everything that we do with our candidates, clients and colleagues. 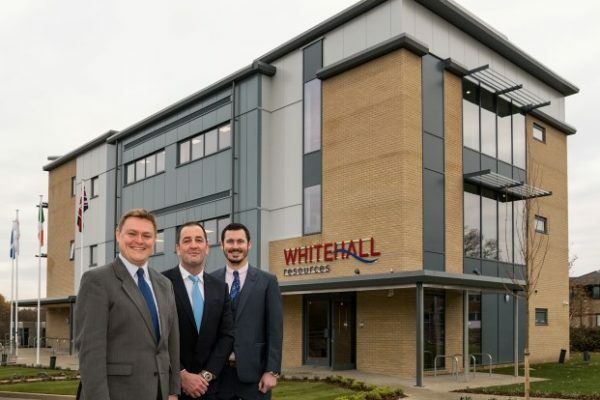 To conduct ourselves in our specialist market places with the upmost integrity… Whitehall will not only be the best choice, but also the one our candidates and clients want to make. Have your heart in your business and your business in your heart – when you truly care about what you do and give it your all, the opportunities are limitless. To add true value to both our candidates and clients. Embracing teamwork and knowledge sharing to enable every member of Whitehall to achieve an unparalleled delivery capability.